Women students continue to fall behind men in select indicators of academic performance at the Law School, according to a recent report from the Harvard Women’s Law Association. The report focuses on two metrics to assess student performance: membership in selective student organizations seen as de facto “honor societies” at the school, and receiving Latin honors upon graduation. The Harvard Law Review, a prestigious student publication, is composed of roughly 64 percent men, compared to 36 percent women. Conferred degrees also reflect a split: 49 percent of men received honors compared to just 31 percent of women. Two years later, data in the latest Shatter the Ceiling report indicates the school has not succeeded in mitigating the problem. “The data collected suggest that if…steps have been initiated, they have had negligible (or even negative) effects on the gender disparity in academic performance,” the report reads. Law School Dean Martha L. Minow said she appreciated the work of the Women’s Law Association, and that this is an area of concern for her. 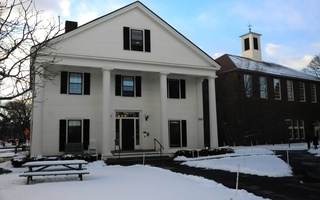 “This work points to issues that are of concern to me and to the faculty as we strive to make progress in ensuring that all members of the community participate fully in the academic, clinical and extracurricular programs at HLS,” Minow wrote in an email statement provided by Law School spokesperson Michelle B. Deakin. 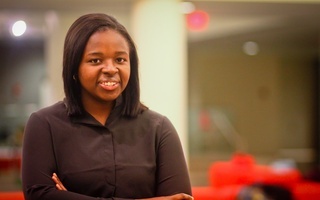 First-year Law student and Shatter the Ceiling committee member Mollie Swears looked at publicly-available membership records of three extracurricular groups—the Harvard Law Review, Harvard Legal Aid Bureau, and the Board of Student Advisers— for the classes of 2016 and 2017. Swears cross-referenced a list of 2015 Latin honors recipients with biographical information to determine the gender breakdown of awardees. Swears found statistically significant gender gaps in Law Review and HLAB membership, as well as Latin honors awarded. While HLAB has significantly more women than men, the Law Review has grappled with low female participation for years. Law Review President Michael L. Zuckerman ’10 suggested in the report he thinks persisting disparities are likely due to women opting out of going through the selection process, rather than the process itself. All applicants are required to complete a blindly-graded writing competition. Twenty spots are allocated purely based on writing competition scores, 14 through a mixture of grades and scores, and the remaining 12 are chosen through a holistic review process that takes into account personal background. In 2013, the Law Review amended the third process to consider gender. Still, fewer women are entering the writing competition in the first place. This may be partly due to prevalent misconceptions about the rigor of the selection process and the group’s environment, Zuckerman wrote in an email, narrating a story of a close female friend on the Review who nearly decided not to hand in her completed writing competition entry out of concern that it was not good enough. Zuckerman said Law Review editors are intensifying recruitment and outreach efforts to encourage more women to enter and complete the writing competition. While the Shatter the Ceiling report cited some progress in recent years towards gender parity on the Law Review, data shows that inequality in Latin honors recipients has increased. The report references a 2004 study showing that between 1997 and 2004, eight percent more men than women received honors. By 2015, Swears found the gap had grown to 18 percent. Administrators have declined to release data on academic performance broken down by gender, according to the report, so identifying the underlying causes behind this disparity is difficult. 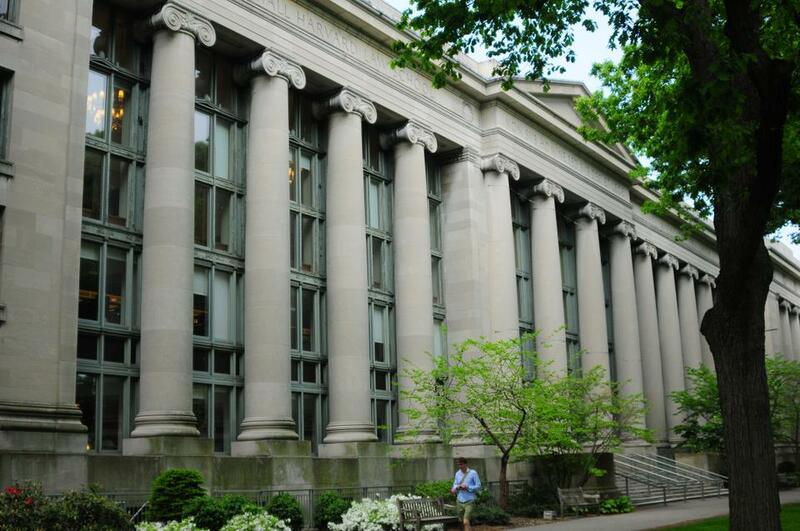 “One ongoing roadblock in solving the gender disparity in grades at HLS is the lack of transparency from the administration and faculty concerning both the gender disparity in grades and any measures to combat it,” the report stated. 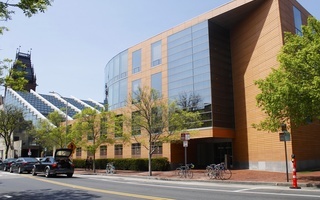 Women’s Law Association President Natalie D. Vernon said the Law School’s attitude toward rectifying gender inequality stands in marked contrast to the Business School’s approach. In 2011, the Business School launched a series of initiatives to combat its gender gap and remake the school. By 2013, data indicated that disparities had mostly disappeared. “What HBS did in their intensive work...where they essentially eliminated their gap, to me it just shows how much change is possible when you have everybody deeply committed to that change, and I don’t see that at the Law School,” Vernon said. Minow said administrators have and will continue to work on eliminating gender disparities at the school. After Shatter the Ceiling released its report, members of the group Yale Law Women published a letter in the Harvard Law Record expressing solidarity with women at Harvard Law School, and writing that a study at Yale had recently exposed similar problems. “Both Harvard and Yale can and must do better by their women law students,” the letter read. Vernon said the Women’s Law Association hopes to create partnerships with other law schools to address widespread gender inequality in law schools.